The knucklehead is a retronym used by enthusiasts to refer to a Harley-Davidson motorcycle engine, so named because of the distinct shape of the rocker boxes. The engine is a two cylinder, 45 degree, pushrod actuated overhead valve V-twin engine with two valves per cylinder. It was the third basic type of V-Twin engine used by Harley-Davidson, replacing the Flathead-engined VL model in 1936 as HD's top-of-the-line model. The engine was manufactured until 1947 and was replaced by the Panhead engine in 1948. The Knucklehead-engined models were originally referred to as "OHVs" by enthusiasts of the time and in Harley's official literature; the nickname arose from the California chopper culture of the late 1960s. As the design of Harley-Davidson engines has evolved through the years, the distinctive shape of the valve covers has allowed Harley enthusiasts to classify an engine simply by looking at the shape of the cover. The knucklehead engine valve covers have contours resembling knuckles on a person's fist that give the knucklehead its name. 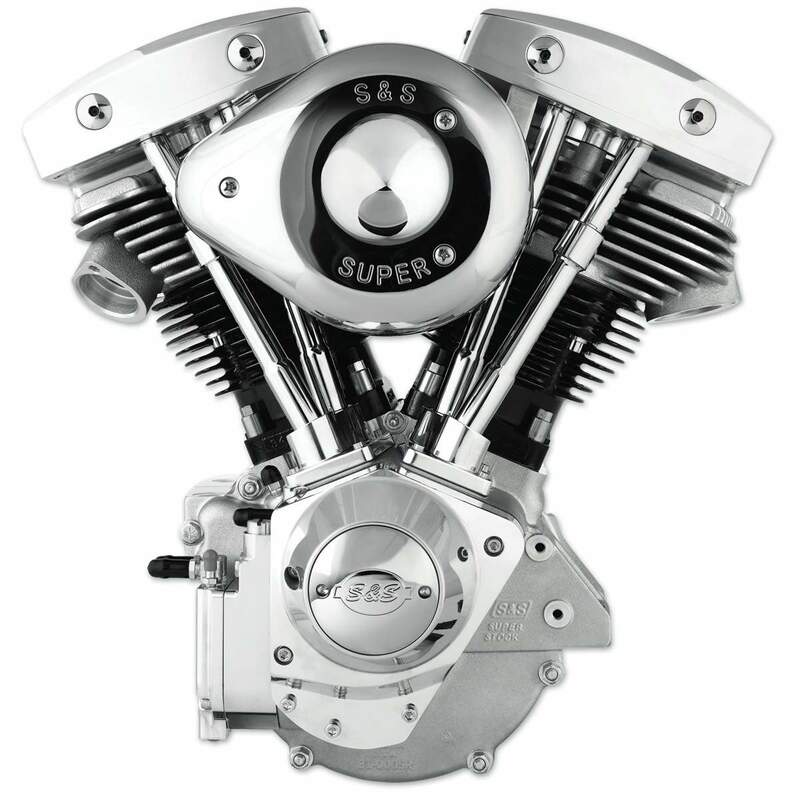 The 61 OHV engine was nicknamed "knuckle head" for the shape of the rocker boxes on top of the cylinder heads. With the protruding rocker shaft bolts these rocker boxes resemble the knuckles of a clenched fist. The over head valve Knucklehead engines, with their superior inlet and exhaust port aerodynamics and therefore more efficient flow of gasses in and out of the engine's hemispheric combustion chambers, were more powerful than the side valve Flathead engines with their heavier breathing inverted-L shaped combustion chambers. 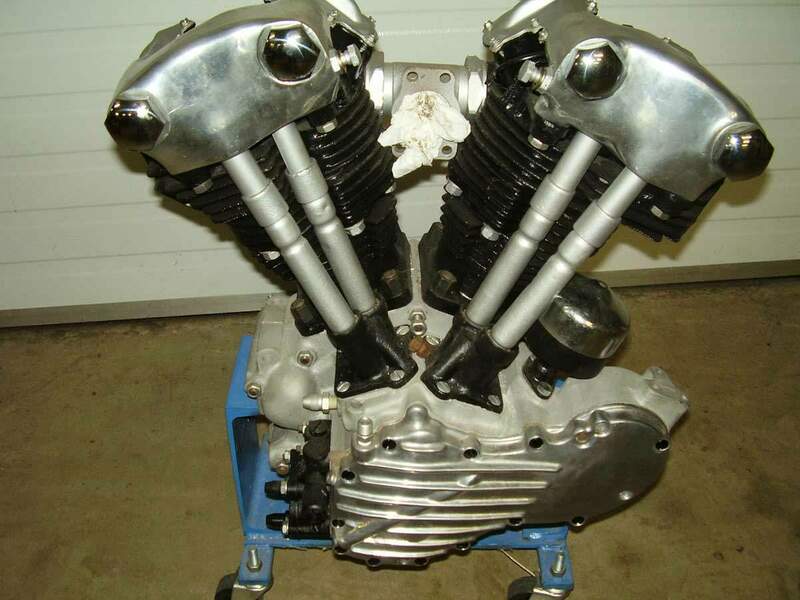 Where the Flathead engines produced about 30 to 35 horsepower, the Knucklehead 61 cubic inch OHV engine generated approximately 40hp while the 74 OHV produced roughly 45hp. 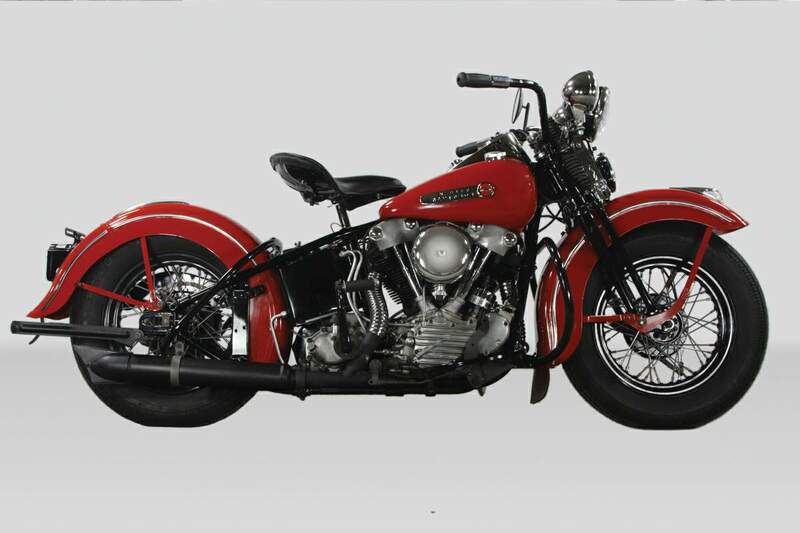 With its overhead valves protected from dirt under a closed rocker box, the Knucklehead engine in fact was the mother of all later Harley engine designs, via the Panhead, the Ironhead and Shovelhead, all the way up to today's Evolution engines.